Why not intoxicate your feline friend? 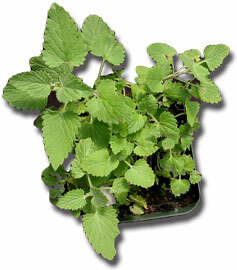 Catnip is to cats what alcohol or drugs are to humans. Catnip tea is said to help one rest.